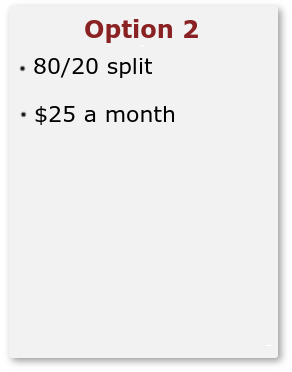 What would you do with an extra $20,000 next year? or BUY YOUR BROKER ANOTHER BOAT? 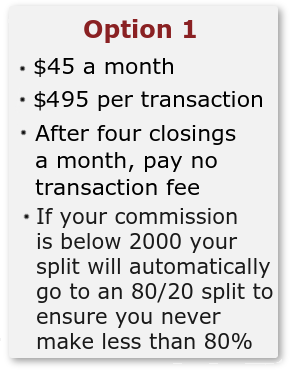 We also offer new agent programs to get you up and running and get you to the closing table. Commercial, buisness opportunity, and property management to be approved by the broker. Paul Dell a Real estate broker with over 20 years of real estate experience. Started his career in Florida where in his first year he was multi award winning agent and multi million dollar producer for century 21. He then moved on to the number one office in the area with remax where he continued his success for multiple years using the coaching he received from the number 1 re/max agent in the world. Paul then was recruited by Century 21 to manage a prestigious office in the heart of tampa bay surrounded by million dollar estates on the bay. Here he taught and coached agents using the realogy plan that made Coldwell banker and century 21 agents so successful. Paul Was a successful trainer for the Cartus relocation network, as well he was a premiere USAA relocation specialist working hand and hand with armed forces transferring to the area. He spent years of training and managing 100s of agents and personally coaching many agents into multi-million dollar producers. In early 2008 Paul's son Matthew decided he was going to follow his father's foot steps into the real estate business that Paul had surrounded him with. Paul set out to find a company that would help Matthew be a successful agent and succeed as a realtor. His main focus on searching for a company was to find one that benefited the agent doing the work more than the broker. He found both him and Matthew a home with Charles Rutenberg, with the office out of Clearwater Florida where the emphasis was the agents do the work the agents deserve the pay. While at Charles Rutenberg the duo grew their business as a team while training Matthew. The team brought their strategies and marketing to the whole tampa area where they were top producers serving over A 100 square mile area in A market with over 25000 agents. A family tragedy brought the two agents to a decision which brought their family together to return north from Florida near family and friends in the mountains of Virginia. Here we are now in the present where Paul and Matthew are offering you the opportunity to join a company where your business will grow and so will your paychecks. Where what you work for and earn goes to you the agent. Paul wants for you what he wanted for his son almost 10 years ago to be successful, to grow and for you to receive what you have earned.